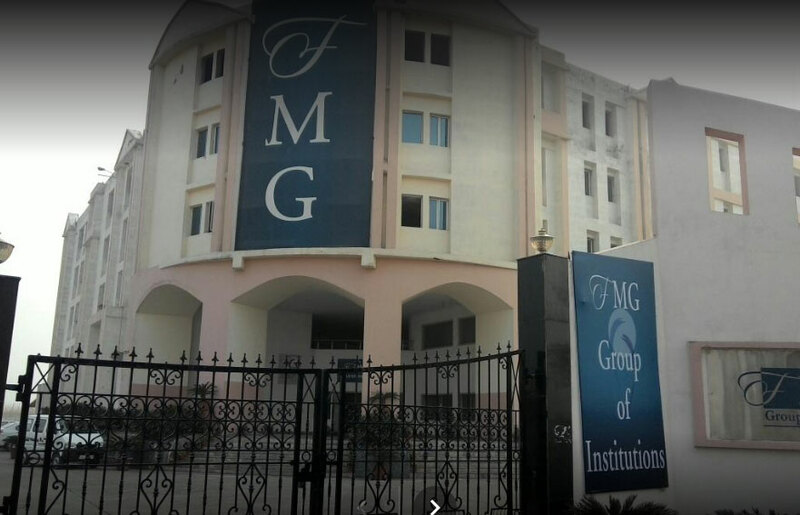 ABOUT FMG Group of Institutions, a non-profit educational enterprise was establish in the year 2010. The group was promote by M/S Fashion Makers Group having an international standing for more than 3 decades. The groups start its first academic program, Master in Business Administration (MBA) in the department of management and technology. The program was approve by AICTE, Govt. of India and got affiliation from AKTU formally known as UPTU, Lucknow UP. were added to the Department of Management and Technology in the year 2011. These programs got affiliation from Chaudhray Charan Singh University, Meerut, UP. In 2012. Both the programs were approve by AICTE, Ministry of HRD, Govt. of India and got affiliation from MTU, Noida, UP, which was later on mergewith AKTU Lucknow, U.P. The founder and Chairman of the FMG Group of Institutions, Shri Rakesh Jain with his experience of 30 years in export business has a mission to provide best quality education in the area of management, IT, design and fine art. His wife Smt. Alka Jain, Vice-Chairperson of FMG Group of Institutions plays a very crucial and active role in realizing the vision and the mission of the Chairman..
BBA, a three year (six semester) degree program is affiliation to Chaudhray Charan Singh University (Code- 695), Meerut, U.P. The course brings basic level knowledge of business to the students. They are prepared to face challenging situations at their workplace as well as to become entrepreneurs. To develop industrial and managerial skills of students for middle level management. To-prepare students for higher studies and for the development of their career path. To inculcate moral and professional values among students.